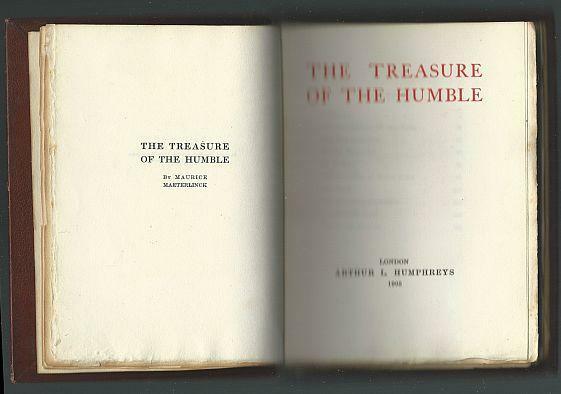 Treasure of the Humble by Maurice Maeterlinck. Arthur L. Humphreys. London. 1905. Very Good with no dust jacket. Edgewear. 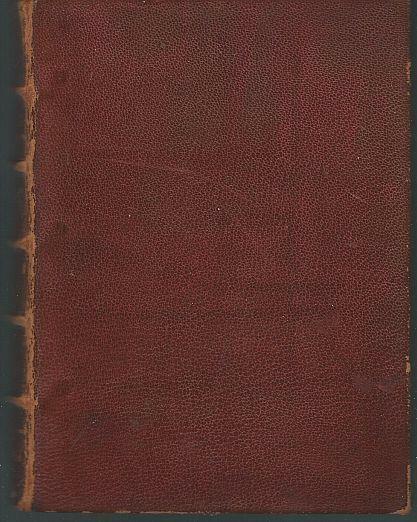 Full leather binding. Top edge has gilt stamp. 218 pages. Items Similar To "Treasure of the Humble by Maurice Maeterlinck 1905 Essays Leather..."